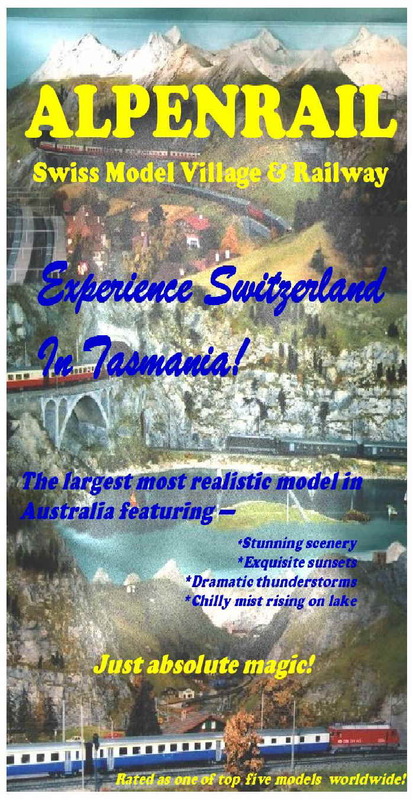 Alpenrail is one of the largest model railway layouts in Australia exhibiting such incredible craftsmanship to be rated as one of the top 5 models worldwide! Some of the model represents a real area in Switzerland that has been recognized by countless visitors. For more information about the model visit our “About Us” page. Alpenrail now also features “Wildwoods Realm of Feary”, our beautifully landscaped Fairy Garden, the home of countless fairies, elves, goblins. 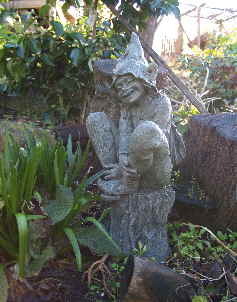 Here you will find lovely fairy houses, fairy figurines and statues scattered throughout the gardens. The fairy gardens are a little girls delight, and a pleasure for adults to stroll around. Fairy wings are available to wear whilst in the gardens. For more information visit the “Fairy Gardens” pages. 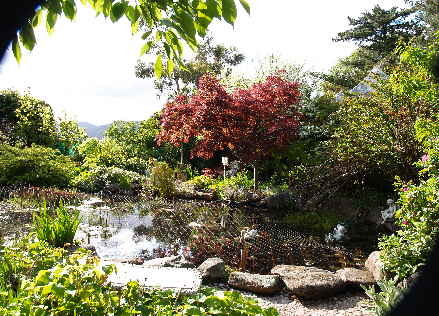 We will endeavor to provide you with some information about our Tourist Attractions and we hope that you will get the opportunity to visit us to fully experience this little bit of Switzerland in Claremont, Tasmania, as well as our tranquil garden of fantasy. “Wildwoods Realm of Faery” fairy garden having been added in 2007. Feel free to browse around this site. If you have comments or questions about our attraction, or simply need more information and want to contact us, click on the contact button on any page within this site. ALPENRAIL has now been sold and will be permanently closed for business - the model is currently being broken up and removed. We wish to extend our thanks to all visitors that have supported us over the years - the removal is heartbreaking but unavoidable.